The HealthRider Club Series H140e packs amazing results in a sophisticated design. The self-generating electronics help save electricity and money by using the energy from your workout to power the console. The 15 Personal Trainer Workouts and One-Touch� Workout Programming make getting started as easy as touching a button. Choose an aerobic, weight-loss or performance workout to initiate the program and work up a sweat for your specific goal. 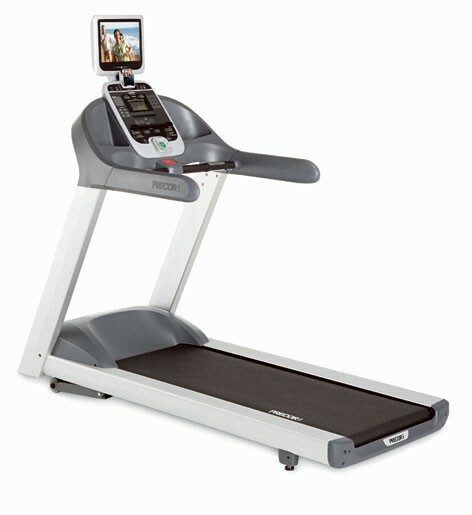 And the features don�t stop there; the 20" stride length, One-Touch Resistance and ClearView� Backlit Display all combine to give you the most innovative, successful, personalized workout available, every time you exercise. Select your preferred workout with the single touch of a button. Each workout button has a diagram so you can easily choose the right workout without any guesswork. Make the most out of every workout by monitoring your heart rate with these sensors that are built into the handlebars to ensure you are in the right training zone for your goals. Burn more calories and add muscle tone with the upper-body arms that provide a great total-body workout and increased cardio benefits. The generous 20� stride length is the longest stride available. 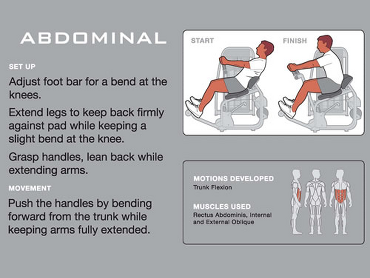 This provides your workout with long, full strides that help to develop long lean muscle. This attractive glide track reduces friction so it decreases part wear while also contributing to its incredibly smooth operation. 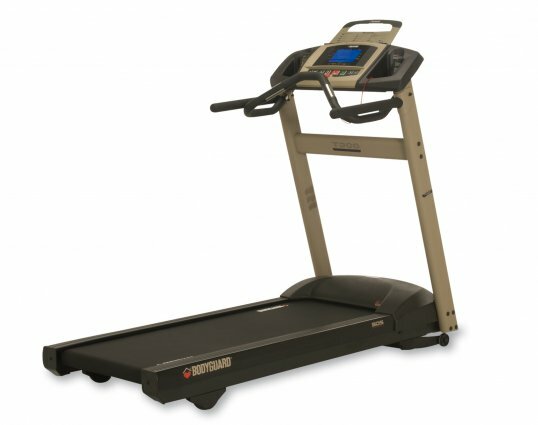 This elliptical accommodates up to 350 lbs. Save electricity and money with this self-generating elliptical. The energy from your workout is transferred to power the console making this elliptical one of the most environmentally friendly fitness products on the market. The HealthRider Club Series H140e comes with 15 Personal Trainer Workouts that automatically adjust the resistance of the elliptical to focus on aerobic, weight-loss or performance goals.